The Egyptian Navy on Tuesday received the second Type 209 diesel-electric submarines, built upon Cairo's request by Germany under a contract on the delivery of four submarines, a Sputnik correspondent reported. Egypt’s maritime forces have detained over 400 migrants in the Mediterranean Sea who were trying to get to Europe illegally, according to Armed Forces spokesperson. 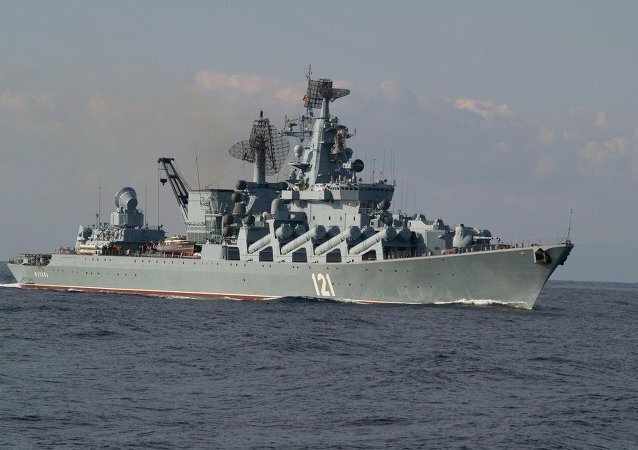 Four Russian ships and five Egyptian vessels arrived in the Egyptian port of Alexandria for the drills last week.